Skirt steak comes in two varieties: outside and inside. Outside skirt steak is the more desirable skirt steak cut. It’s the cut you should buy if you can find it. 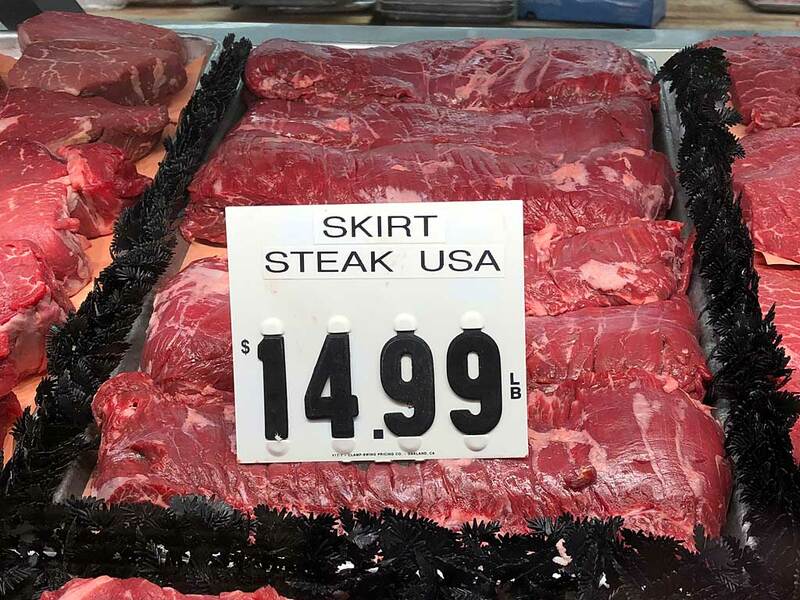 Outside skirt steak comes from the diaphragm. 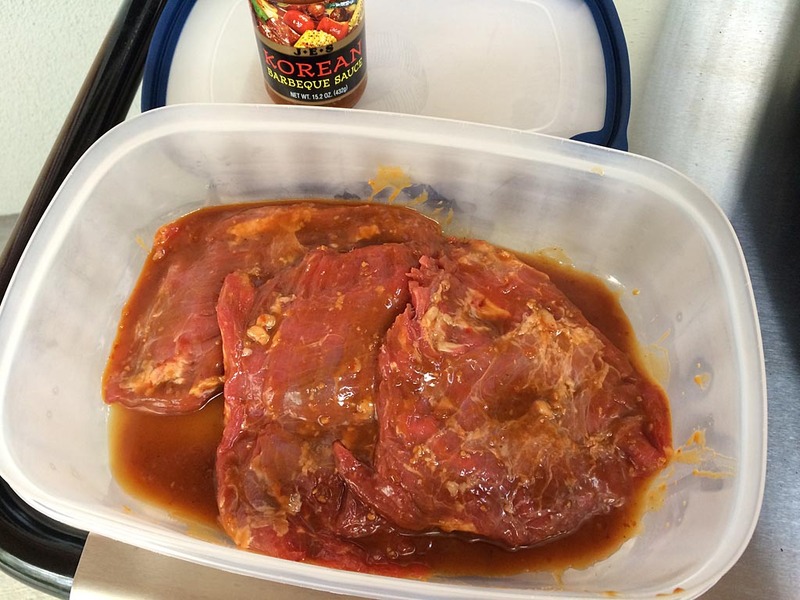 It’s said to be the cut of beef that started the fajita craze years ago. It’s got good flavor and tenderness, but can be hard to find because much of it is shipped overseas to consumers willing to pay top dollar for it. 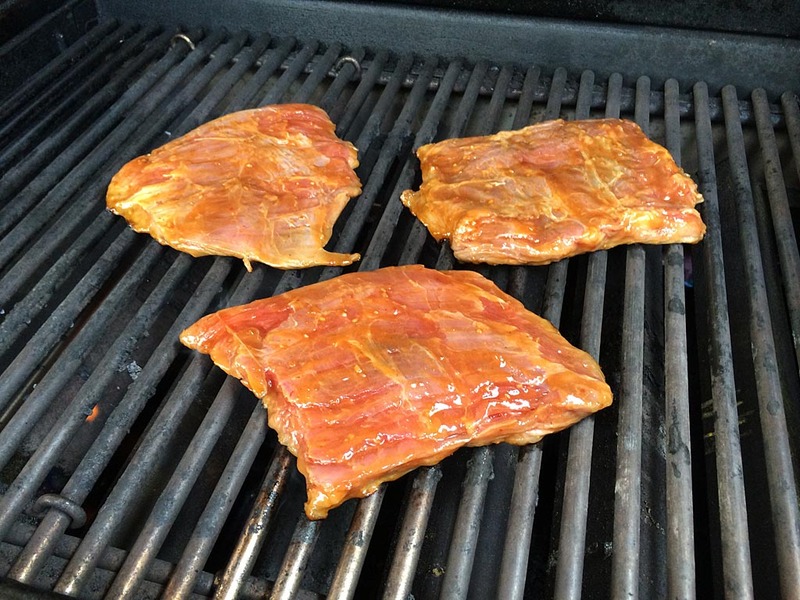 Inside skirt steak comes from the transverse abdominal muscle. It is wider, thinner, and tougher than outside skirt steak. 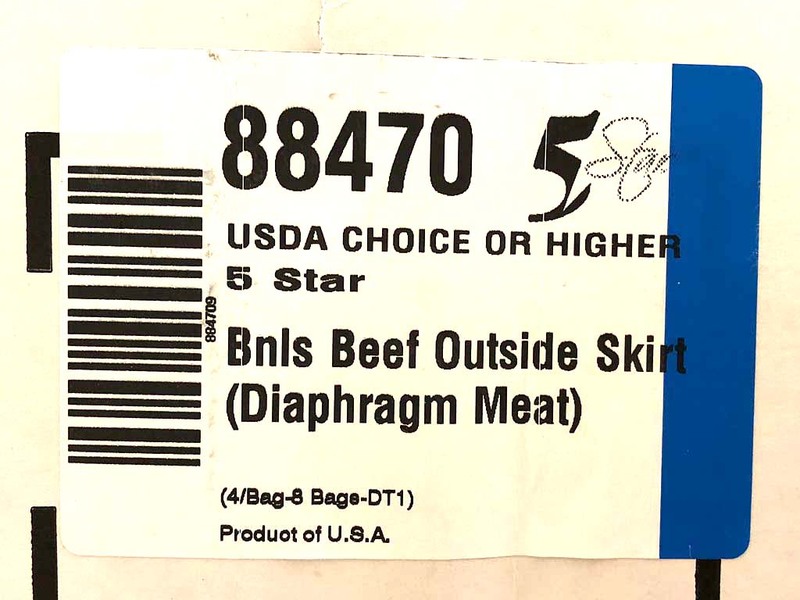 So not only did I learn that this high-end market is selling real outside skirt steak, but it’s also USDA Choice or higher which makes this a very nice cut of meat. Don’t be afraid to ask your butcher what he’s selling. 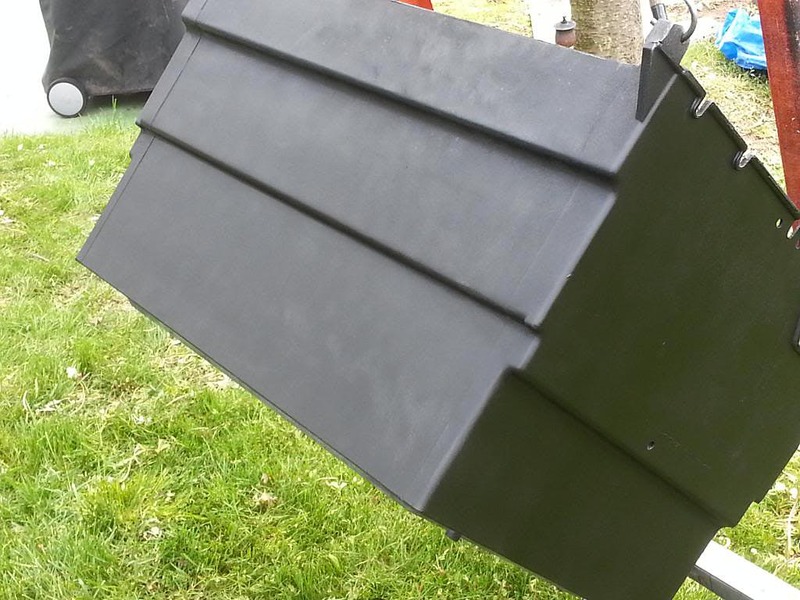 If he’s on the up and up, he’ll be happy to produce the case box label. On this occasion I found a piece of inside skirt steak at a good quality supermarket. 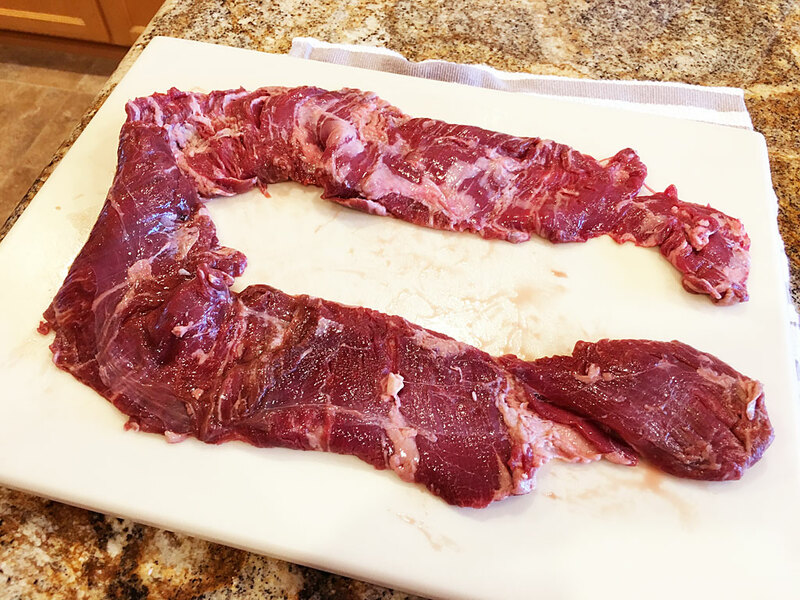 Inside skirt steak comes as a single, long piece of meat, though not as long as the outside version shown above. I cut this skirt into three pieces so it was easier to work with and marinated it in Korean barbecue sauce. If you were making this for fajitas, you’d substitute an appropriate fajita or carne asada marinade. 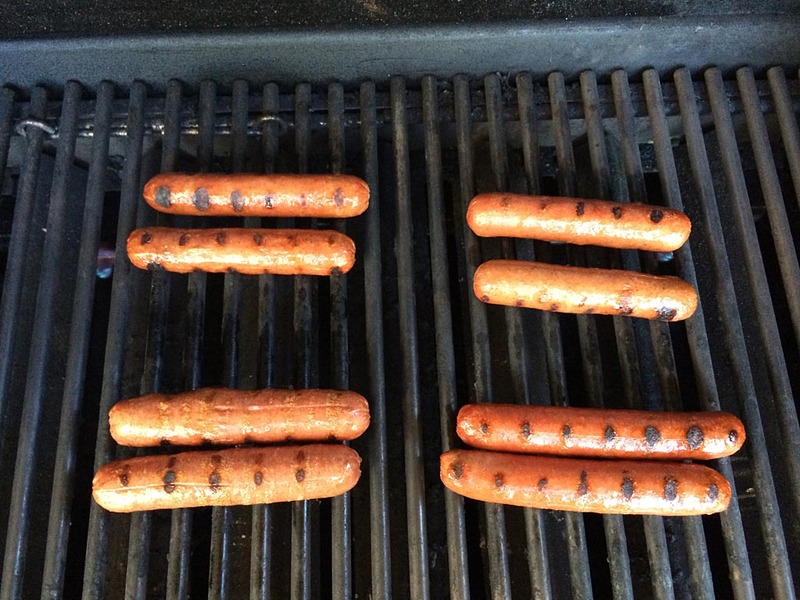 I grilled the meat at high temp on my Weber Summit 450 gas grill. All skirt steaks benefit from very intense heat, either on the grill or on cast iron. You want a good crust on the exterior and medium doneness. Any more or less done than medium and the meat is tough and chewy. After cooking, cover loosely with foil and let rest for just a couple of minutes before slicing the meat thin across the grain and on the bias. Give Skirt Steak A Try! 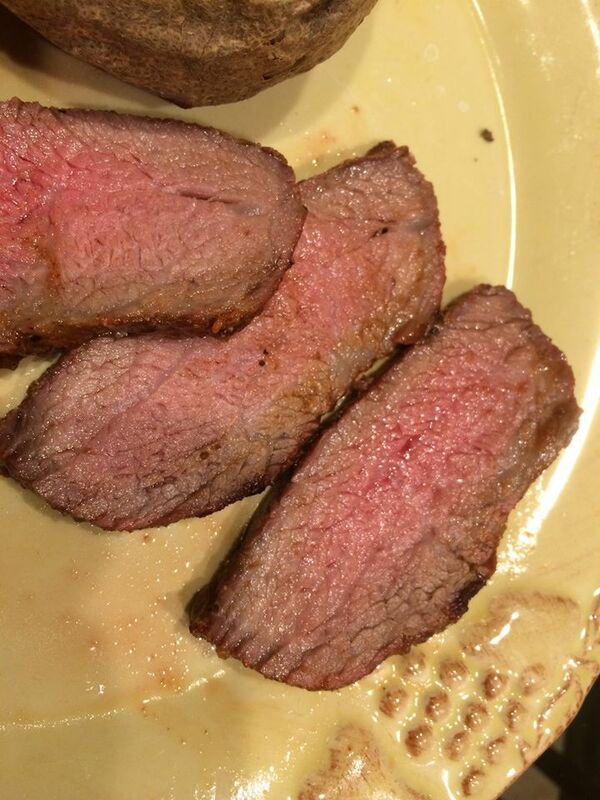 If you ever see outside skirt steak at the supermarket, give it a try. It’s a real treat! Otherwise, inside skirt steak will do and it makes for a great meal, too! 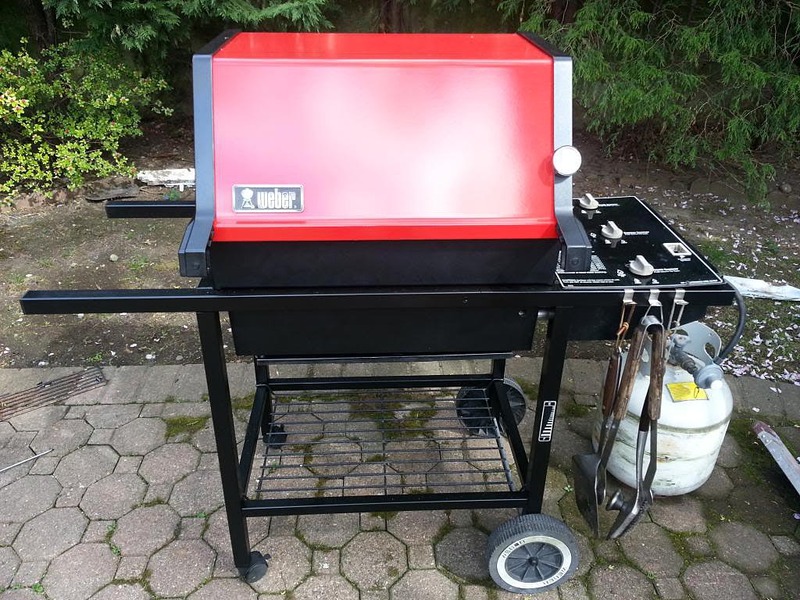 Gas grills continue to dominate as the most popular type of grill sold! 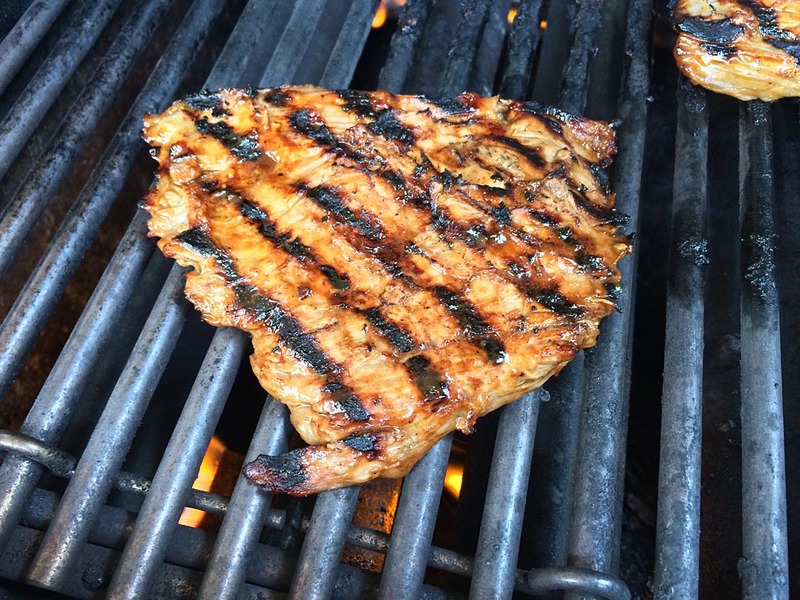 Learn more about 2014 grilling trends from the Hearth, Patio & Barbecue Association. 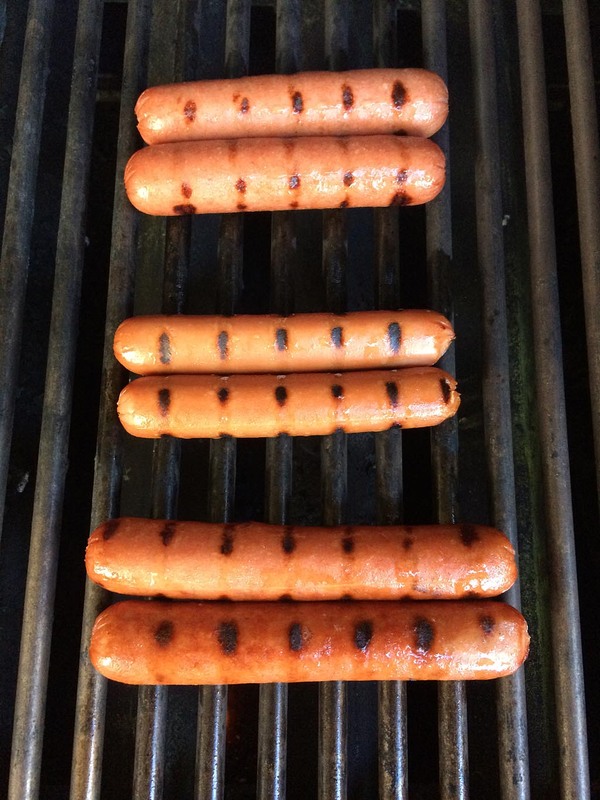 What do you do when you want to grill hamburgers and you don’t have any hamburger buns or sliced bread, but you do have leftover hot dog buns? 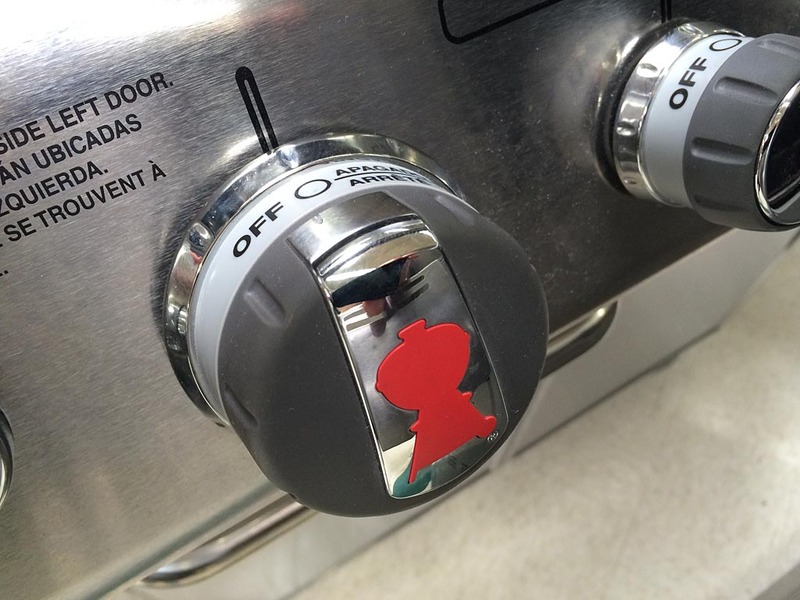 You make The HotBurger™. 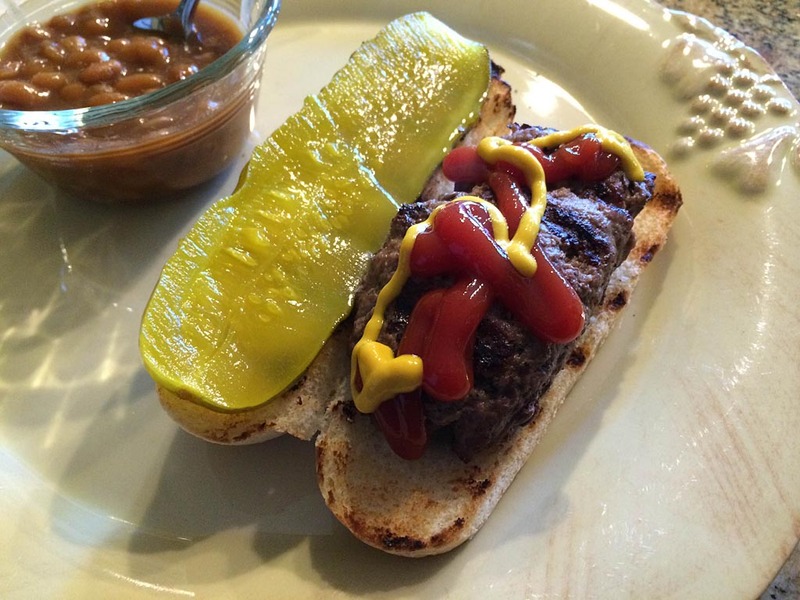 An elongated hamburger patty that fits perfectly on a toasted hot dog bun. Season with salt and pepper, top with ketchup and mustard and one of those Stacker pickle slices and you’re good to go. Cheese is optional. That’s The HotBurger™. Ask for it by name at participating Weber gas grills near you! 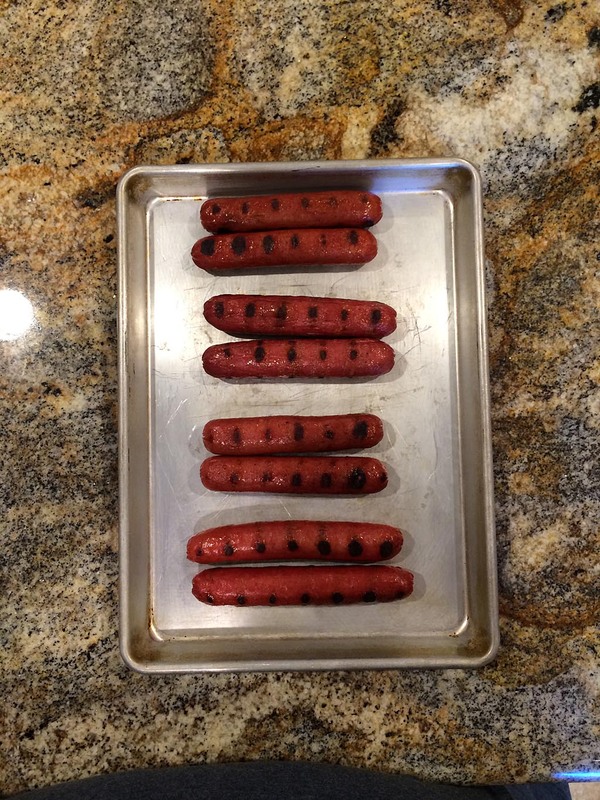 This is the fourth round in our summer hot dog taste-off. 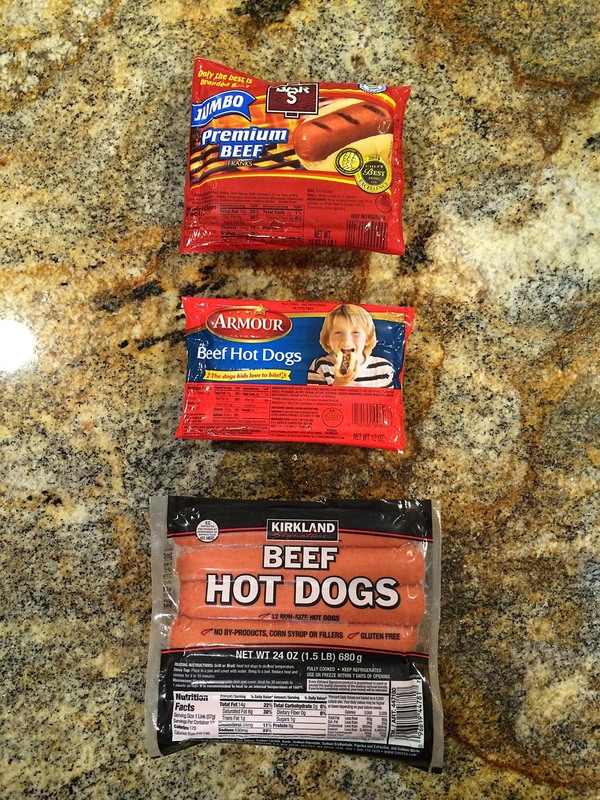 If this is your first visit to the taste-off, make sure to read the first installment for details on how we’re selecting and judging the hot dogs. 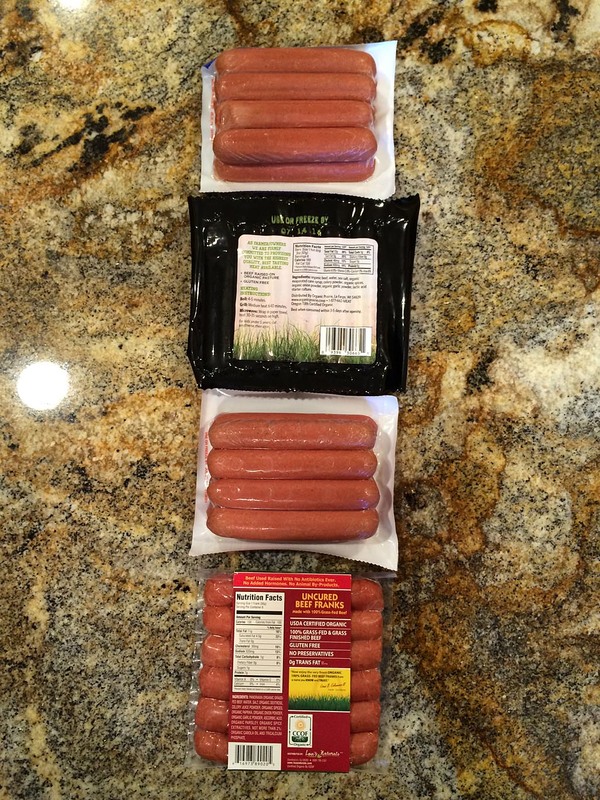 Last time, Oscar Mayer Selects whipped Open Nature in the Almost Organic Division taste-off. 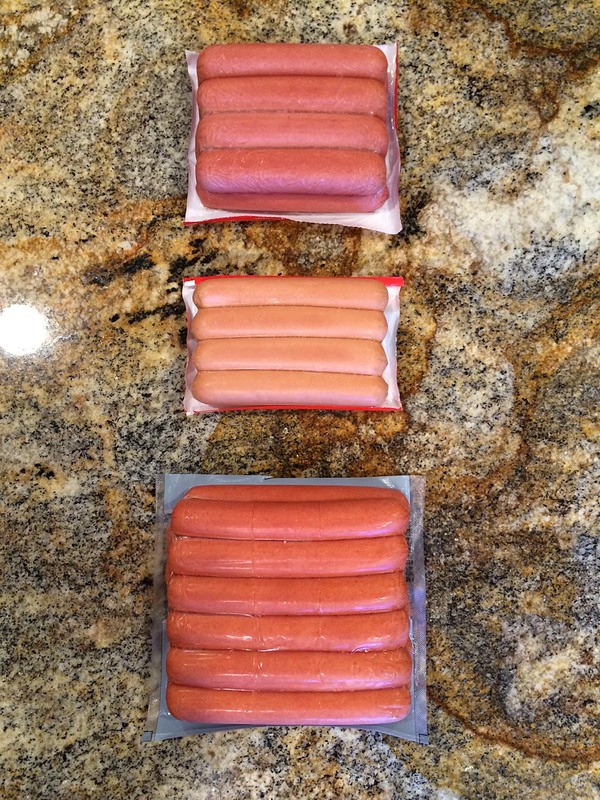 This week, we take on the most sincere hot dog category of all. 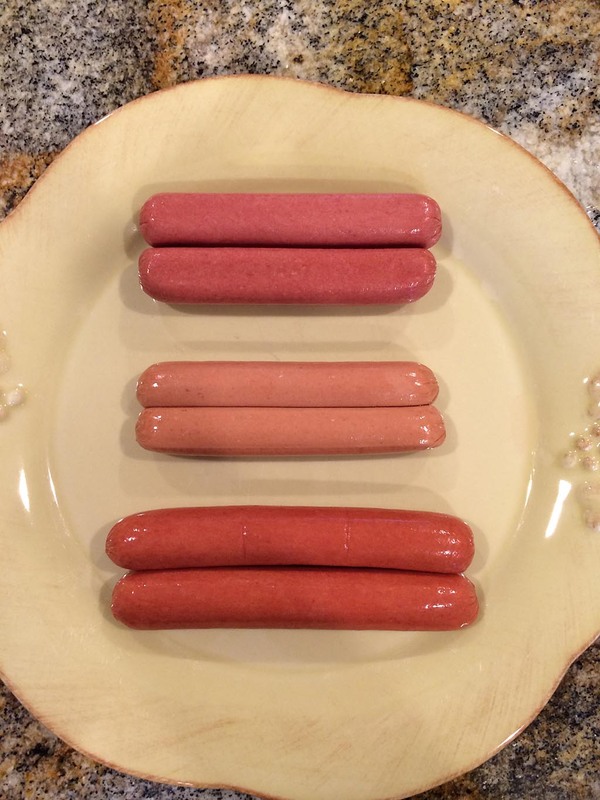 These hot dogs are labeled “uncured”, meaning that they’ve been cured using the sodium nitrate that occurs naturally in sea salt and celery juice or celery powder. They contain certified organic, grass-fed beef from cattle that have never been administered antibiotics or hormones and have been humanely raised. Applegate The Great Organic Uncured beat its sibling Applegate The Great Organic Stadium by 4.5 points, mowed-down Open Prairie by 9 points, and took Wellshire Organic to the woodshed with a spanking of 14 points. 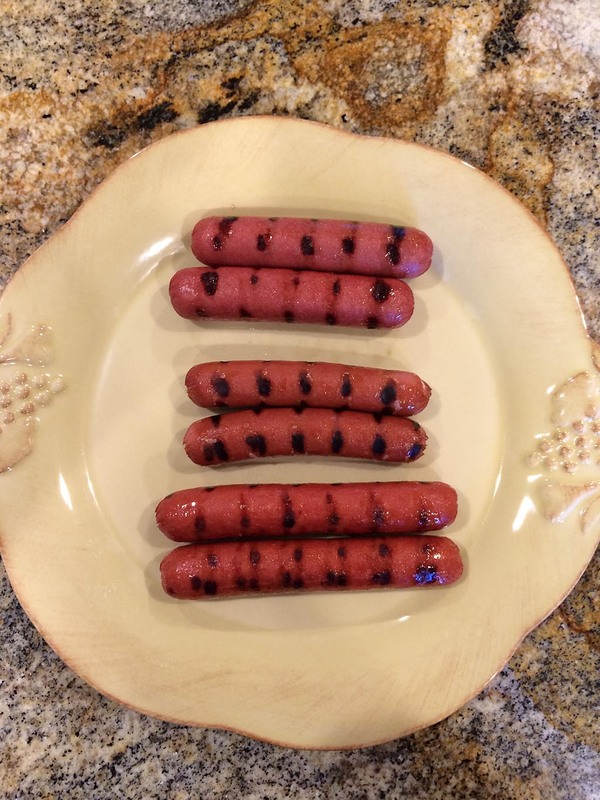 In fact, with a sub-50 point score, Wellshire Organic holds the distinction of being our lowest scoring hot dog in four rounds of taste testing to date. 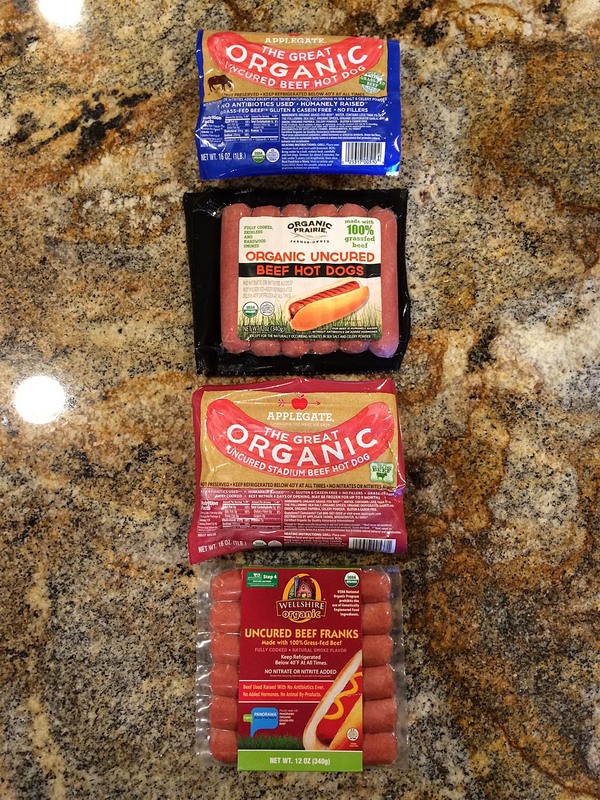 It’s interesting to note that in terms of appearance, taste and tenderness/texture, the Applegate The Great Organic Uncured hot dog did as well or better than many of the big brand and premium dogs we’ve tested in other divisions…but at a cost of $5-6 more per package. So Applegate The Great Organic Uncured is the winner of the Organic Division! Stay tuned for our last division contest of 2014: The Stray Dog Division. Agility. Sense of control. Confidence. 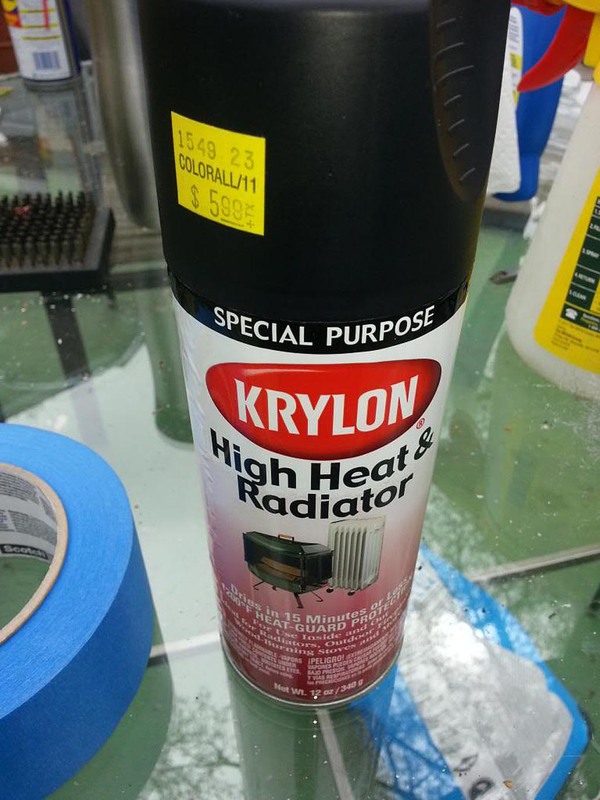 Sounds more like a BMW than a spatula! The runner-up was the OXO Good Grips BBQ Turner. 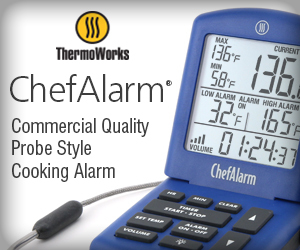 It took second place in the ratings because it does not feature the offset design of the Weber, making it less maneuverable on the grill. 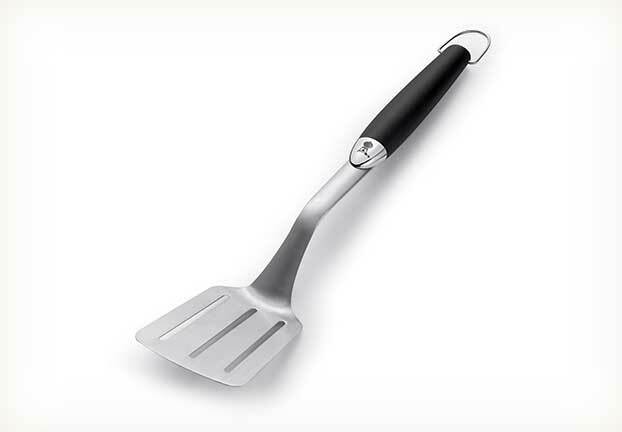 The Weber 6620 Stainless Steel Spatula is available at Amazon.com. Here’s the recipe for Slap Yo’ Daddy All-Purpose Easy Sauce. It’s spicy and delicious! 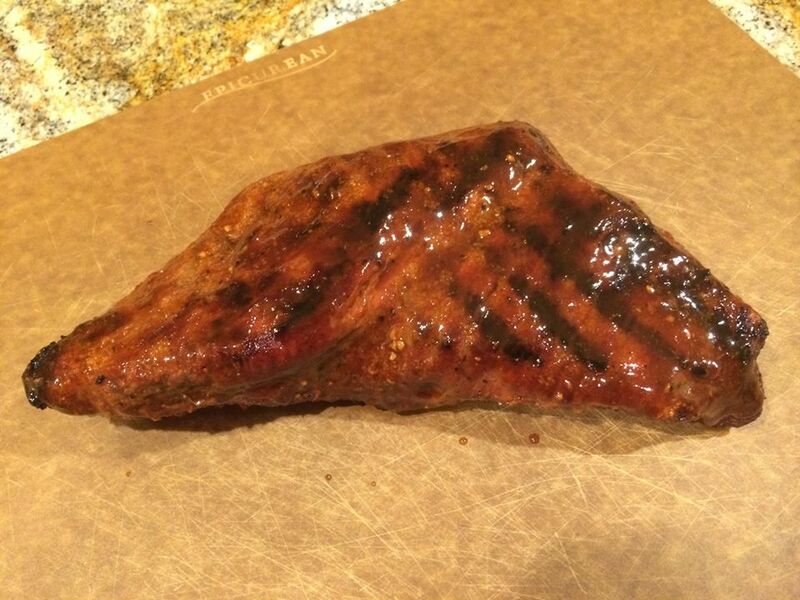 Here’s a tri-tip I grilled on the Weber Summit 450 using Harry Soo’s tri-tip method from his Backyard Pitmaster class. 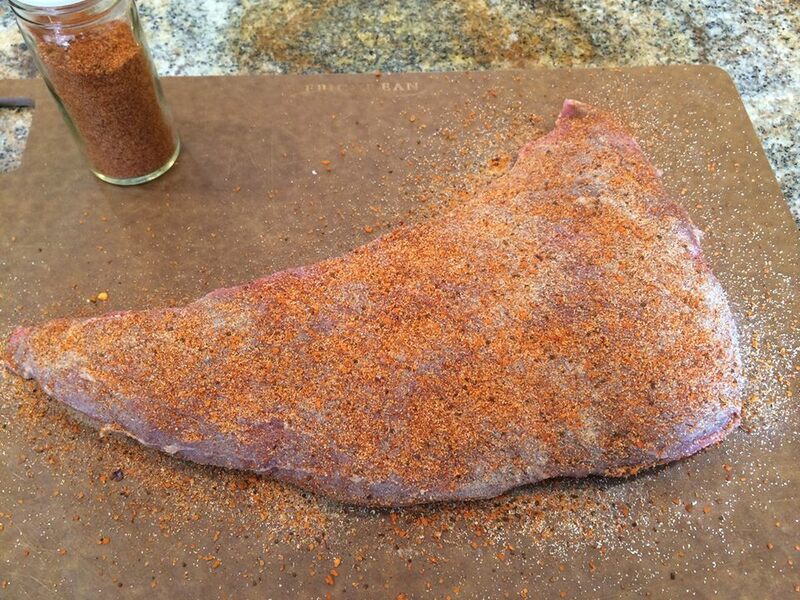 Season the tri-tip with granulated garlic, white pepper, and then some Slap Yo’ Daddy All-Purpose Rub. Refrigerate for 8 hours. 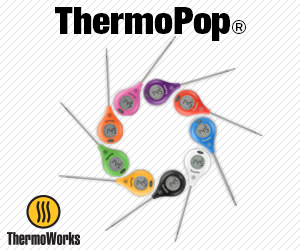 Grill to 125-135*F internal temperature. 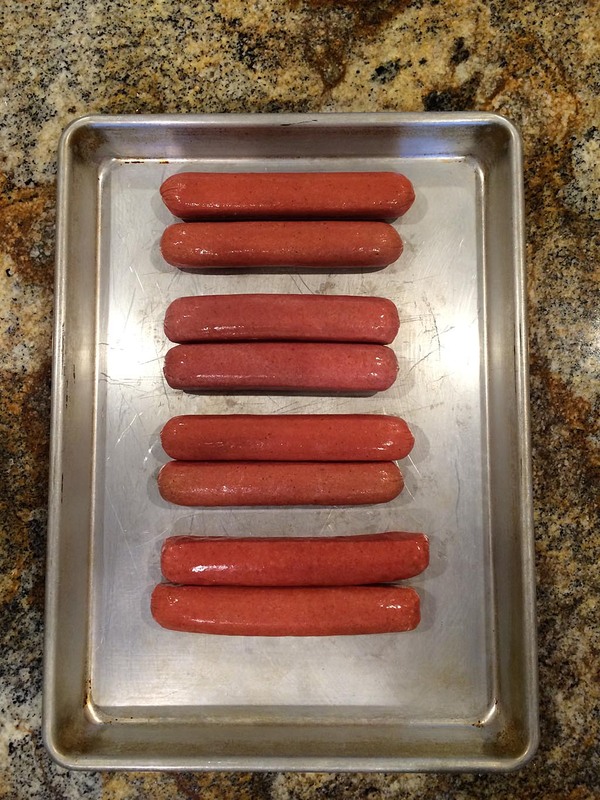 Remove from grill, tent with foil, and let rest for 5 minutes. Brush with Slap Yo’ Daddy All-Purpose Easy Sauce, slice, and serve. 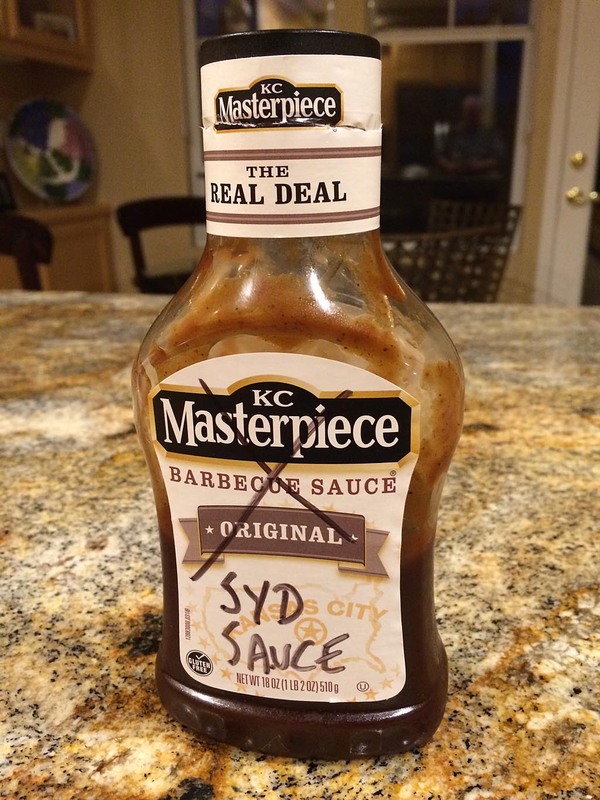 You get layers of spice from the white pepper and the SYD rub, and from the cayenne & hot sauce in the SYD sauce. Really delicious! 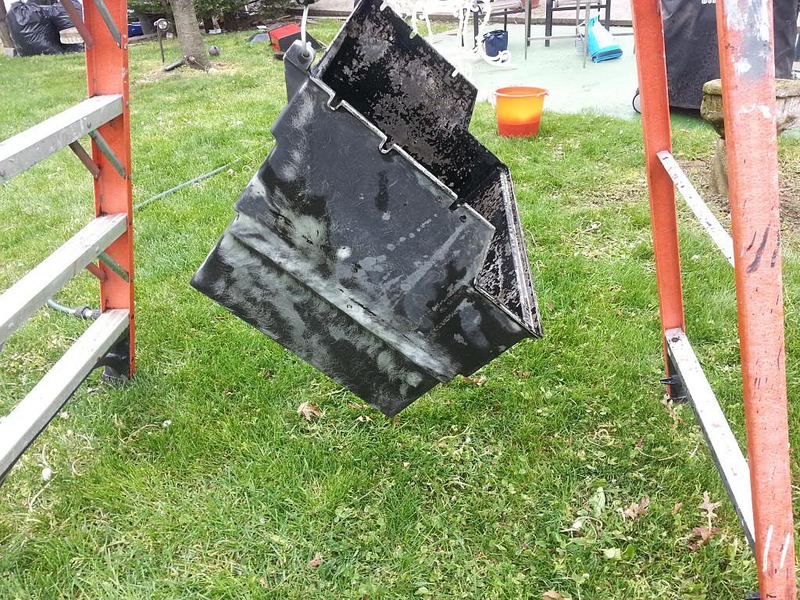 It looks like the paint is peeling inside the lid of my new grill. WTF? I expected more from Weber! OK, just chillax, Grasshopper. 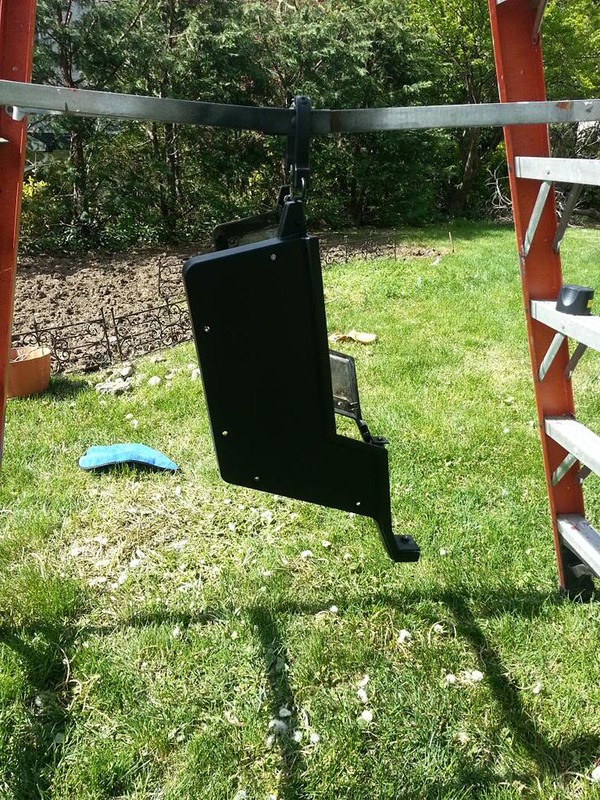 Weber does not paint its grills. They use a baked-on porcelain enamel finish that cannot peel. 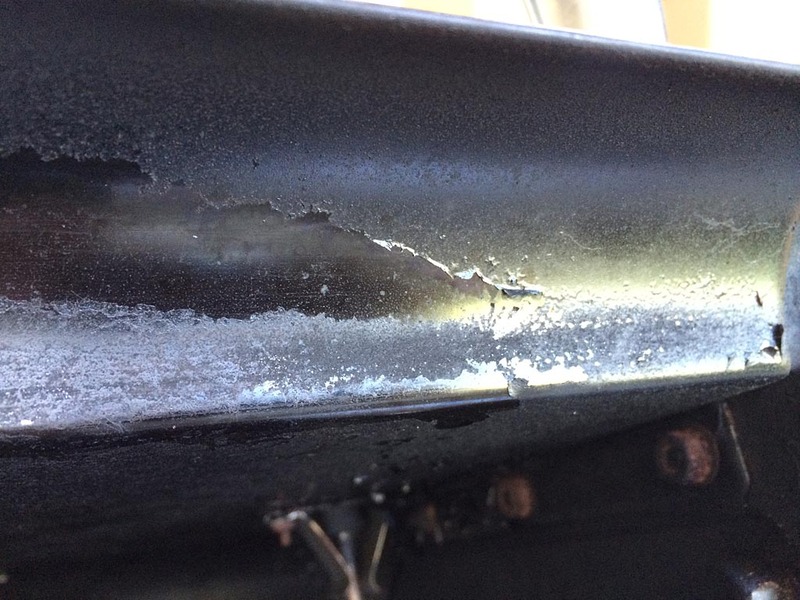 What you’re seeing is grease and smoke that builds-up during normal use, turns into harmless carbon, and eventually peels off in flakes or sheets. 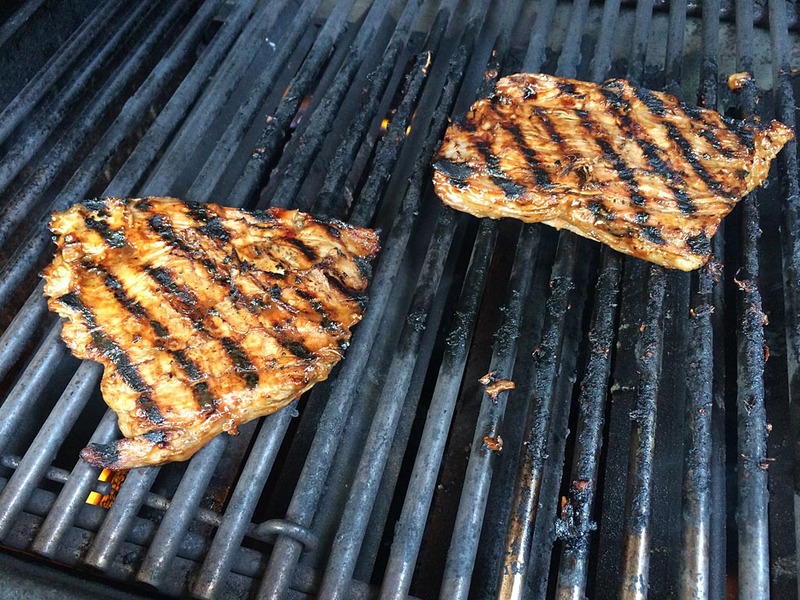 Before grilling, use a grill brush or a balled-up piece of aluminum foil to remove any loose flakes. If you really want to be fastidious about it, each time you finish cooking, while the lid is still warm, wipe the inside surface with paper towels or a soap and water solution to prevent the build-up.